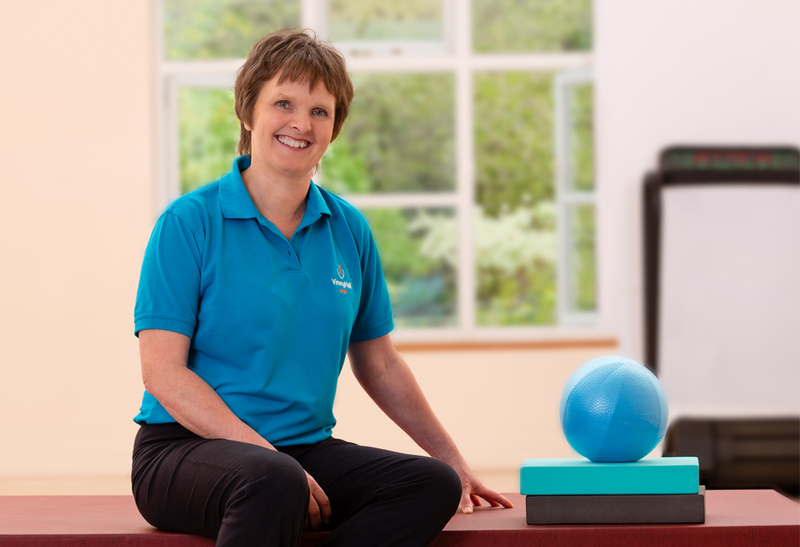 Pip qualified in 1982 at the Royal London Hospital and after gaining experience in several London hospitals and private practices she moved to the Forest of Dean in 1991. Initially practising from home she started the Viney Hall practice in 1996. She has completed many post-graduate courses including gaining a Diploma in Injection Therapy in 1999 and in 2002 qualified as a Modified Pilates Teacher through the Austrailian Physiotherapy and Pilates Institute (APPI). She has run Pilates classes since then. Her experience, skills and straight-talking have earned her an excellent reputation for sorting out physical problems that have proved difficult to help in the past. She enjoys leading the growing multidisciplinary team at Viney Hall and strives to maintain the high standards for which the clinic has become renowned.